Boasting a sun terrace with a swimming pool, as well as free bikes, KEP BAY HOTEL & RESORT is set in Kep. The property is located 1.8 km from Crab Market, 2.3 km from Kep Market and 1.6 km from Kep Jetty. Free WiFi is available. At the hotel, rooms have a desk, a flat-screen TV and a private bathroom. 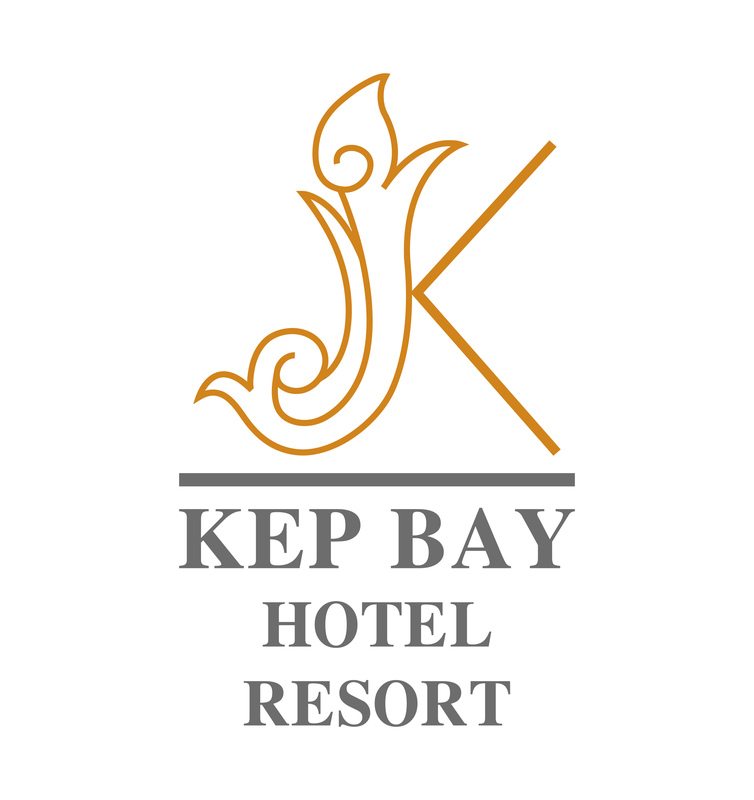 KEP BAY HOTEL & RESORT offers some units that include a terrace, and all rooms are equipped with a kettle. The units at the accommodation are equipped with a seating area. Breakfast is available daily, and includes continental and buffet options. Guests can grab a bite to eat in the on-site restaurant, which serves Asian cuisine. The area is popular for cycling, and bike hire and car hire are available at KEP BAY HOTEL & RESORT. Speaking English and Khmer at the reception, staff are always at hand to help. Wat Samathi Pagoda is 2.8 km from the hotel. Sihanoukville International Airport is 73 km away.